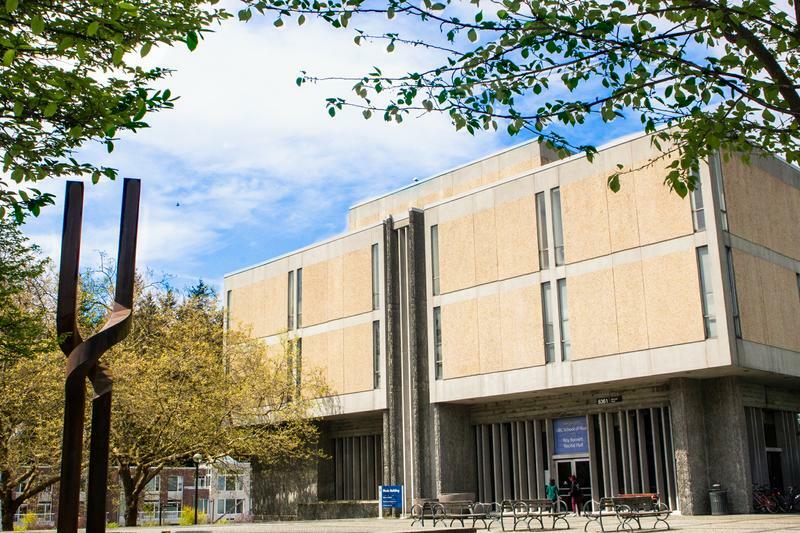 UBC Music Undergraduate Students’ Association (MUSA) has raised its student fee from $15 to $25. While the association agreed in a general meeting that fees should be raised from $15 to $35 in 2013, there had been no increase since 2008. “Yeah we don’t really know why the fee wasn’t increased either then,” reads the presentation on the fee increase delivered by MUSA VP External Aydan Con and VP Finance Susan Xia. Con attributed this year’s increase to budgetary constraints that make it difficult for the society to host events for students throughout the year. “MUSA wanted to offer our students services and events, comparable to our counterparts in other universities, that improve student morale and physical wellness throughout the year,” he said. In comparison to other small undergraduate societies at UBC, MUSA’s fee is higher than only that of the bachelor of social work program at $5, according to the presentation. It also notes that MUSA does not receive funding from the school of music or the AUS after becoming an independent body under the AMS in 2008. According to Con, MUSA has tried alternative fundraising options like clothing sales and game nights, but they have had limited success. Other options like increasing locker rental fees or events’ ticket prices were also not well-received. In response, the faculty’s student body seems to support the change. For instance, 81.7 per cent voted yes to increase the student fee in a referendum that saw a 24 per cent voter turnout. Michael Dobko, a third-year music student, is excited about new services that MUSA could now bring with its expanded budget. “Both McGill and U of T also have higher undergraduate enrolment in music than UBC does — this is reflected in what is offered to students,” said Dobko. Beside more services, the fee increase would also go toward improving the facility for the constituency, such as “replacing locks on the lockers that are rented out to music students” and “old furniture that was donated third hand to council,” according to Con.